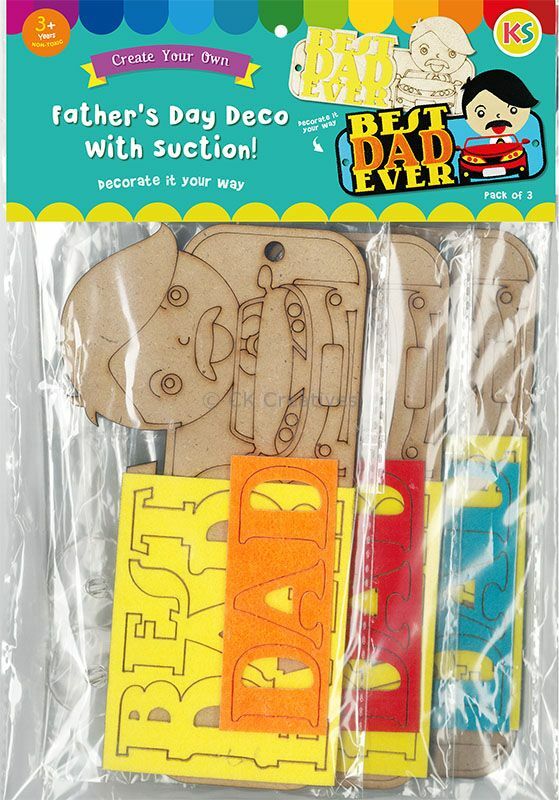 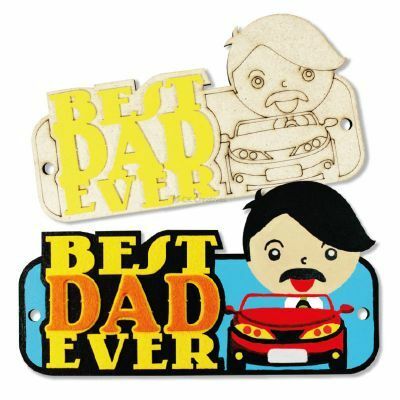 Create a Father's Day decorative car hanger with suction to appreciate your love for him! 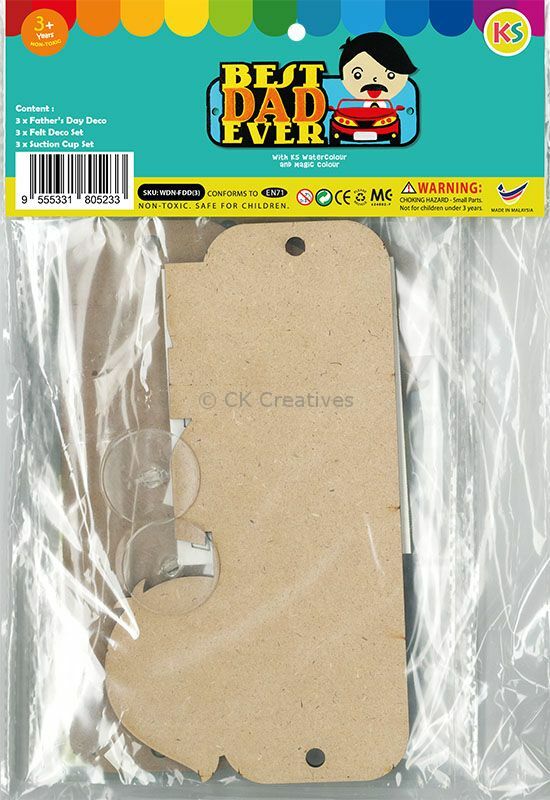 You may paint on it using KS colour paint or draw with KS marker pens. 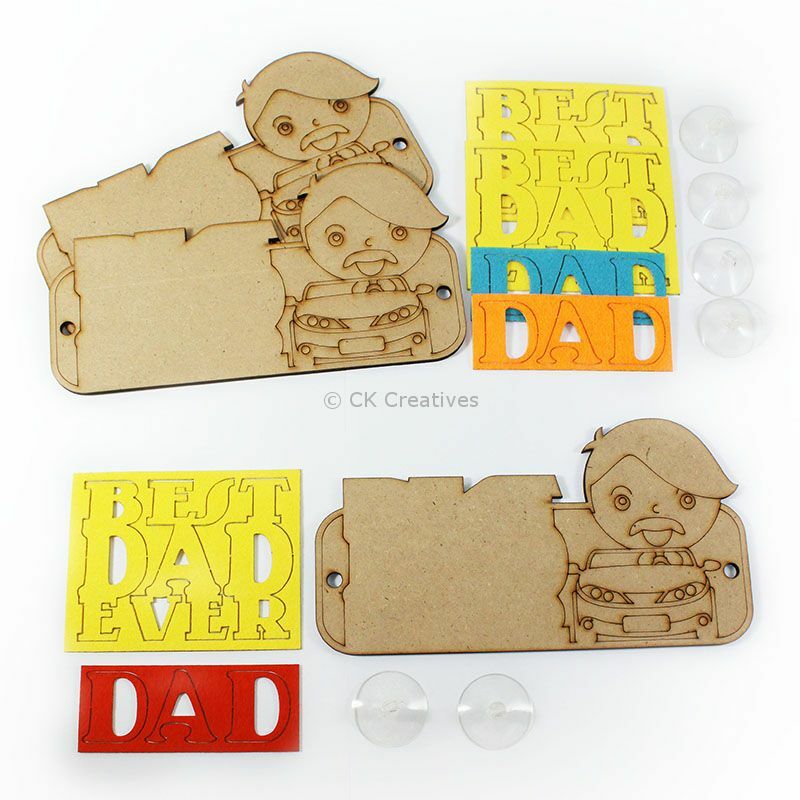 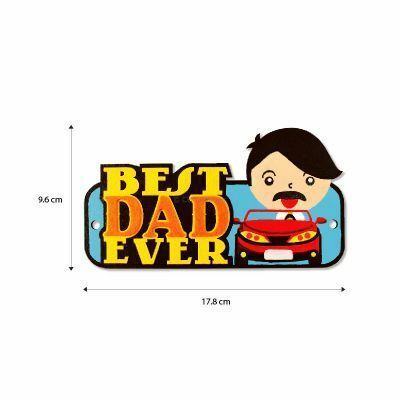 Stick the "Best Dad Ever" felt stickers for a finishing 3D touch!